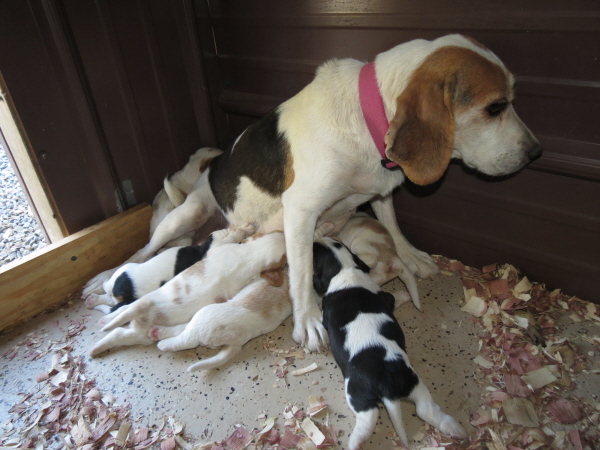 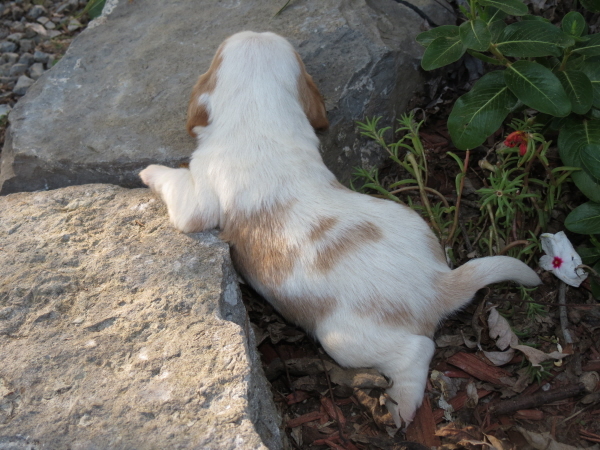 Rosie’s Puppies – 2 Weeks Old! 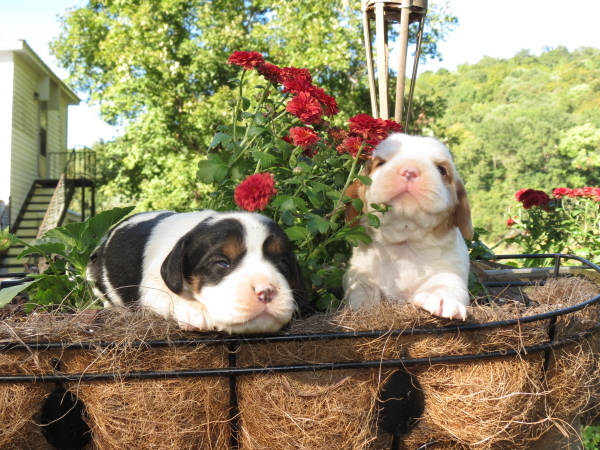 Rosie’s puppies turned 2 weeks old on Tuesday. 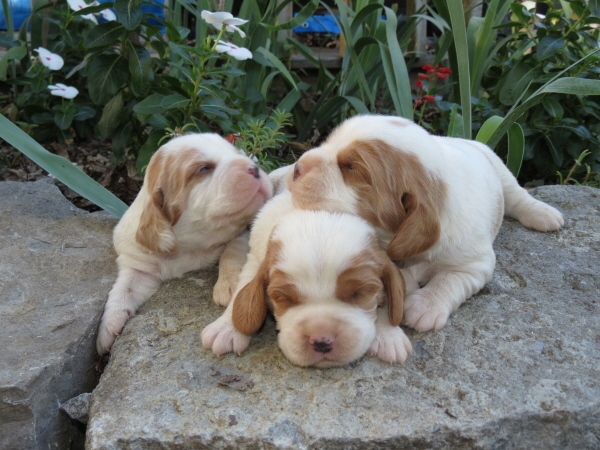 Our camera has been breaking down and we had to send it off to get repaired, so we went ahead and took these pictures even though they didn’t all have their eyes open yet. 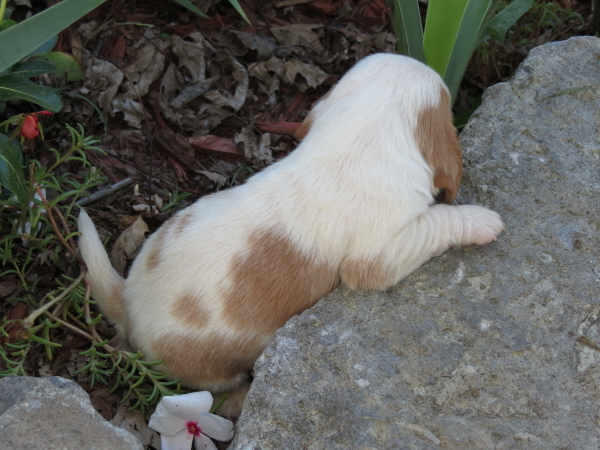 Hopefully the camera will be back within a week or so. 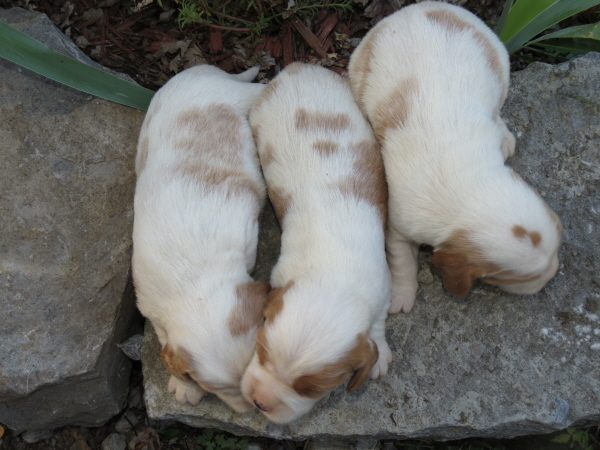 We have 3 males and 1 female available in this litter so contact us if you’d like to reserve one! 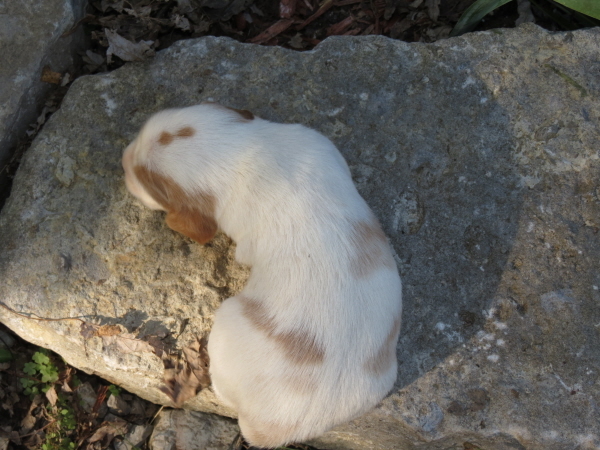 Mama Rosie doesn’t like to have her picture taken! 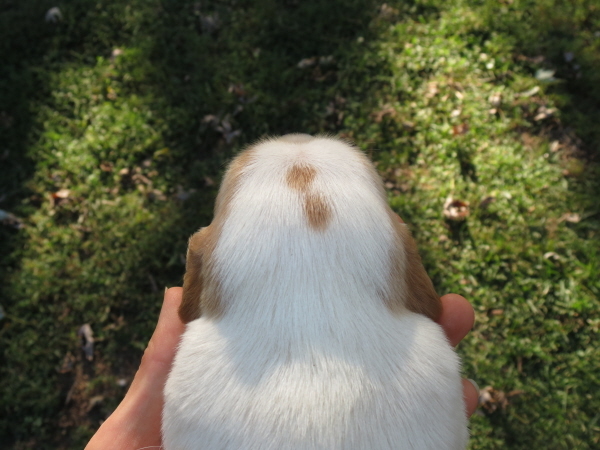 I think his double thumbprint is so cute!! 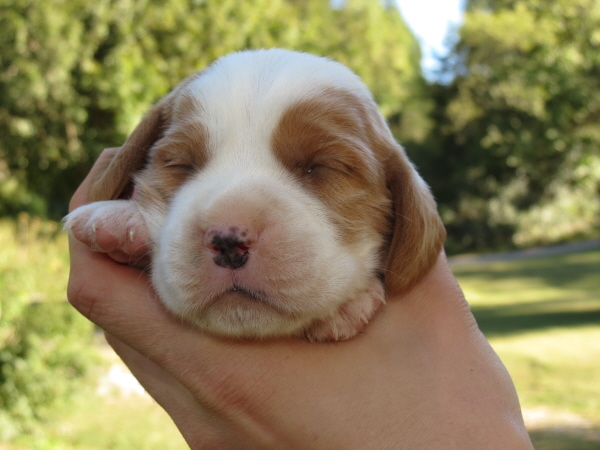 His eyes really weren’t open at all! 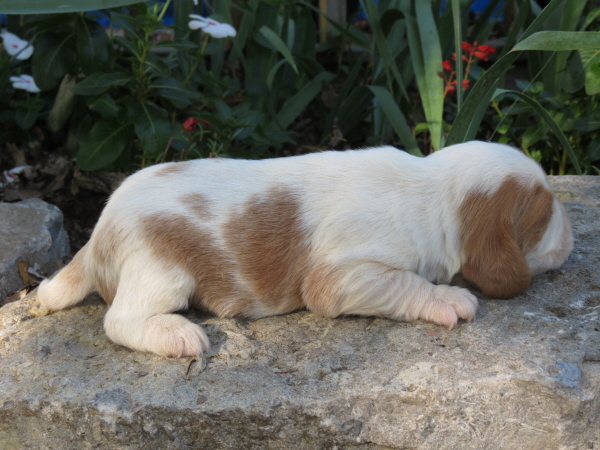 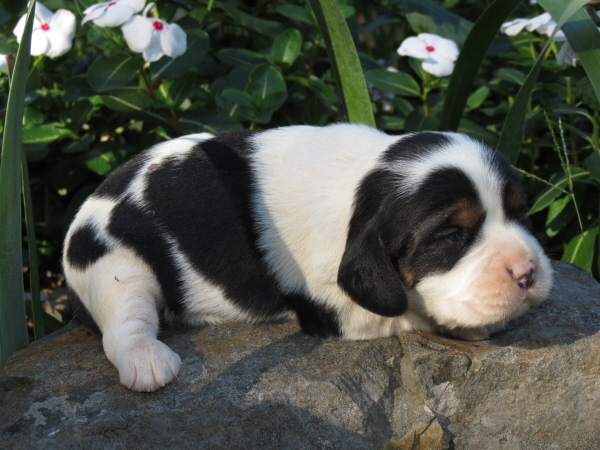 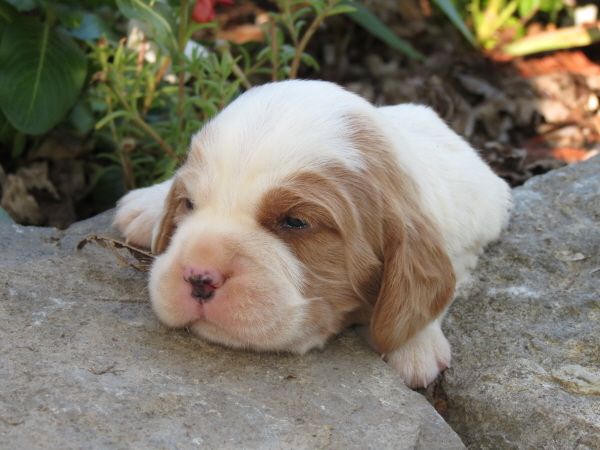 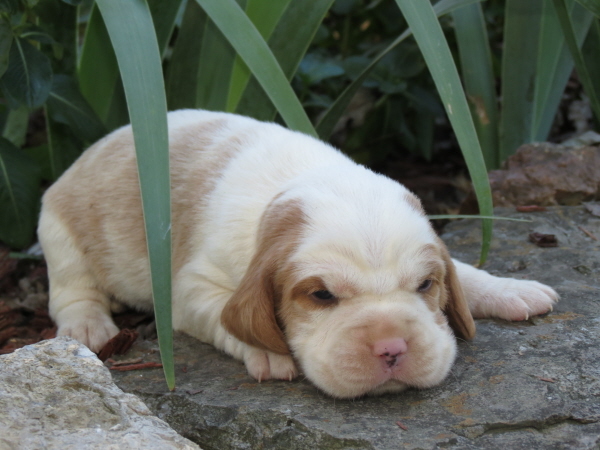 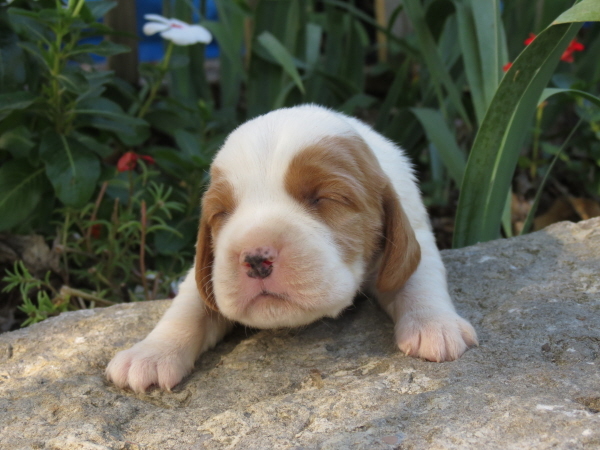 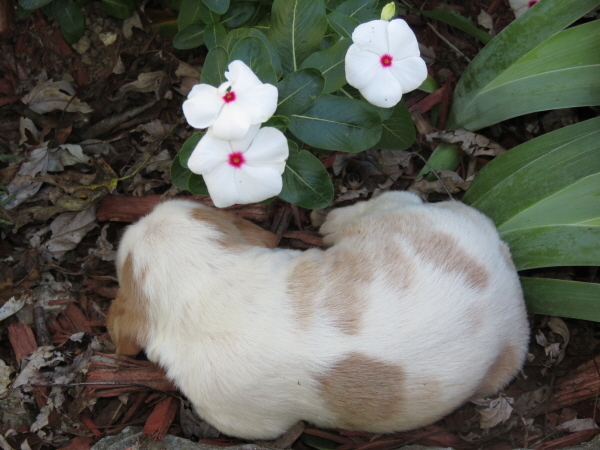 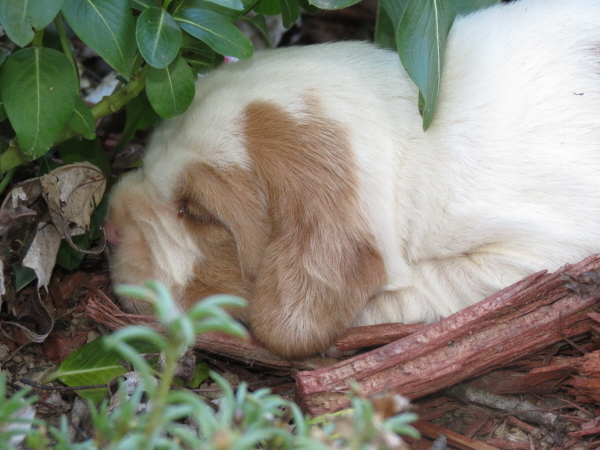 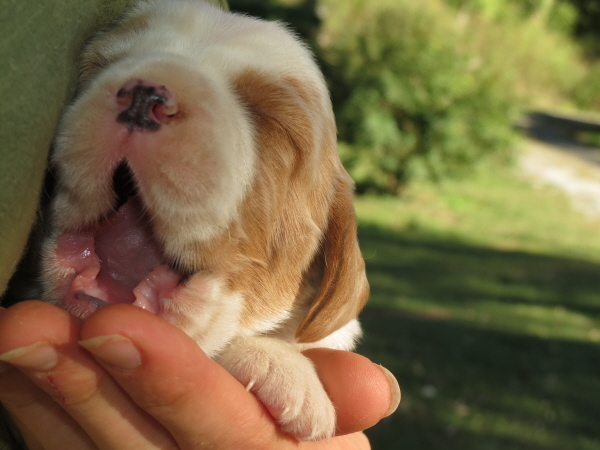 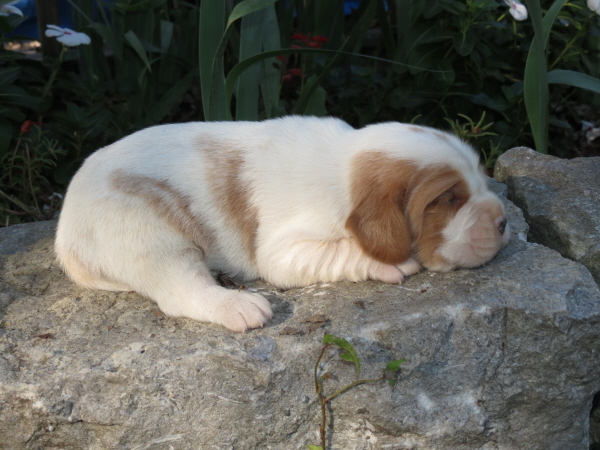 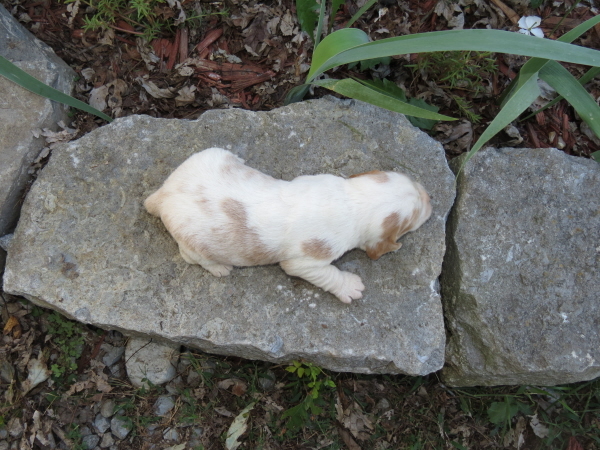 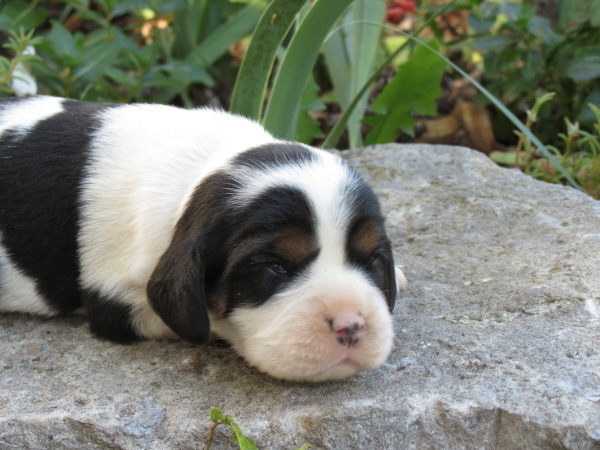 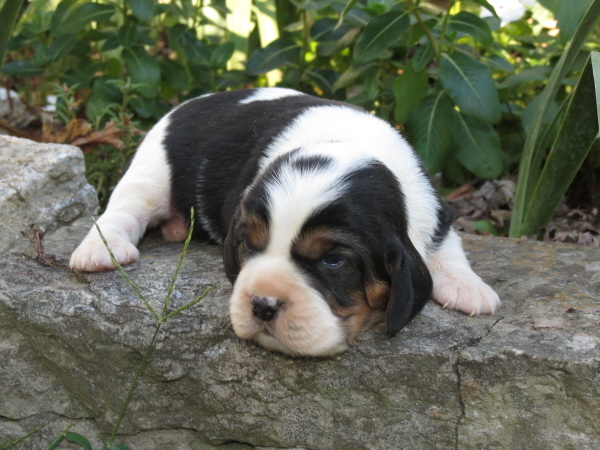 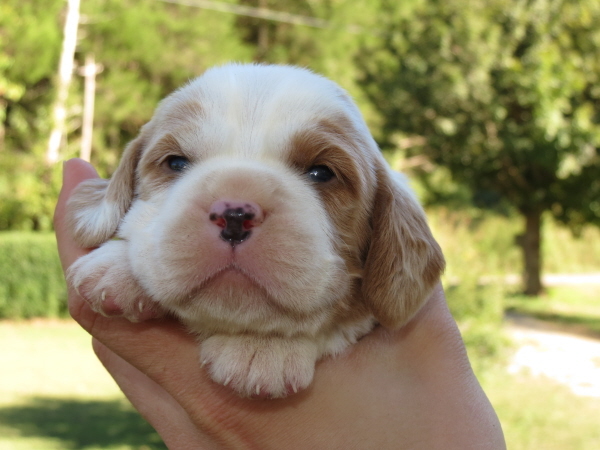 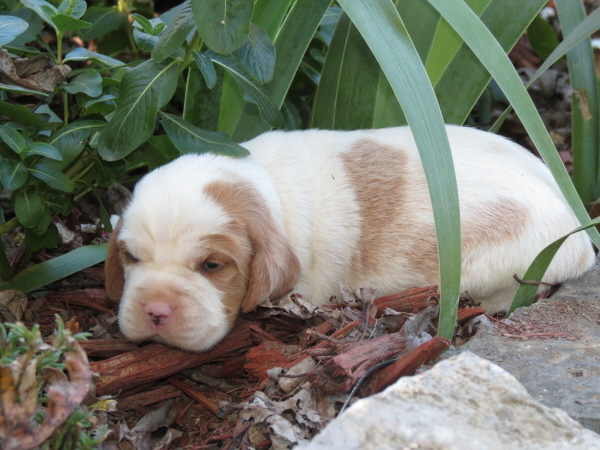 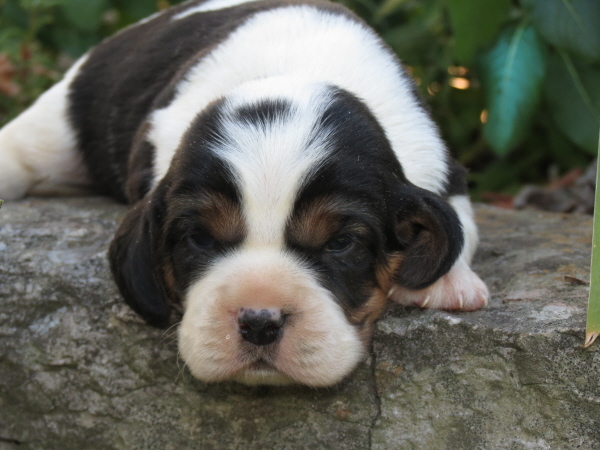 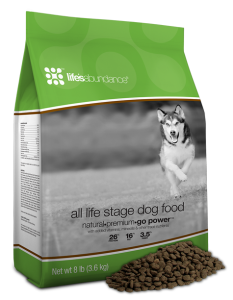 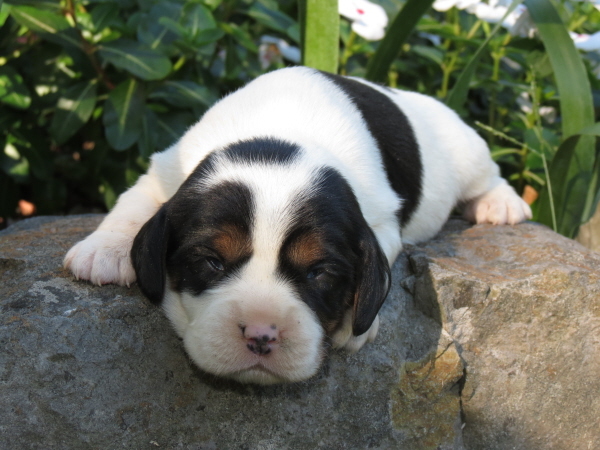 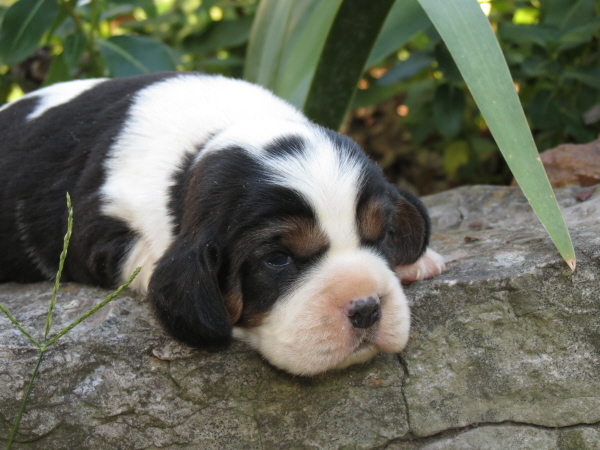 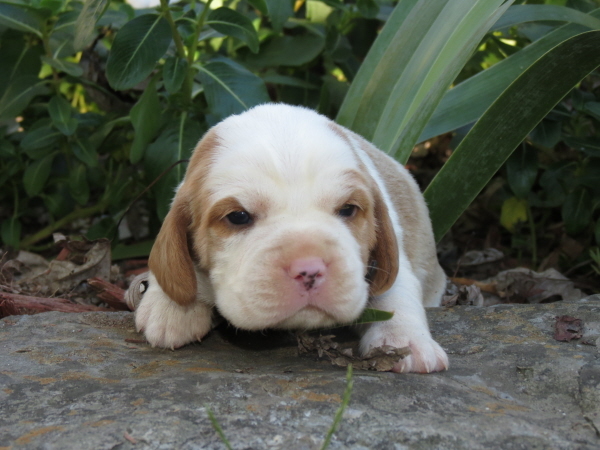 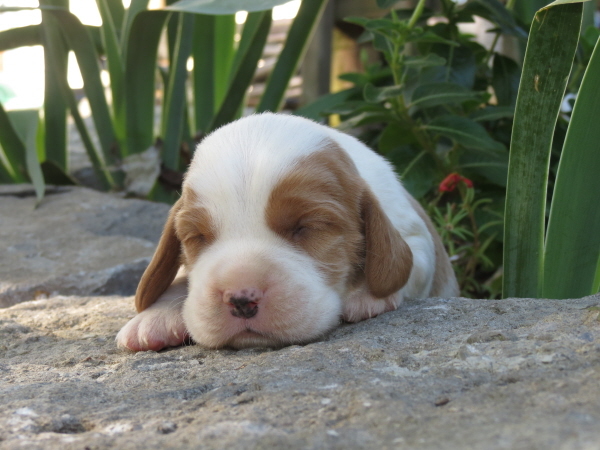 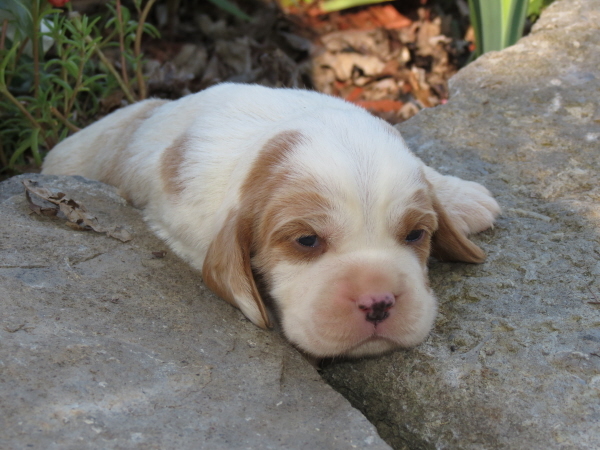 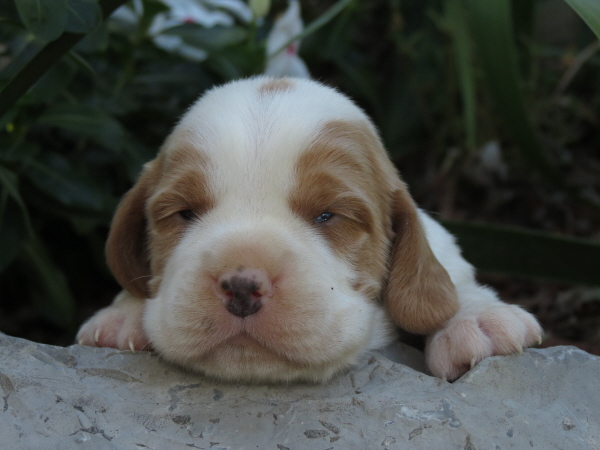 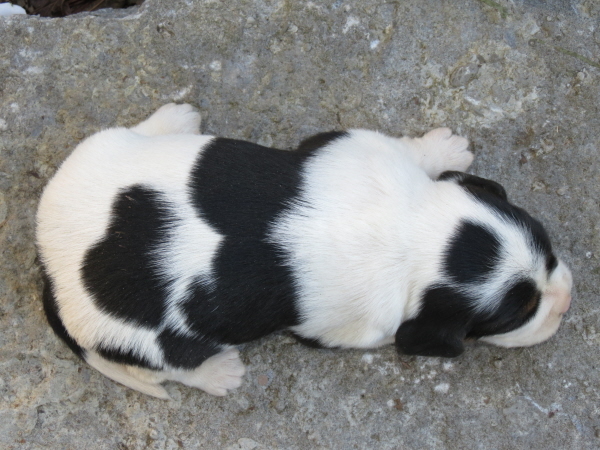 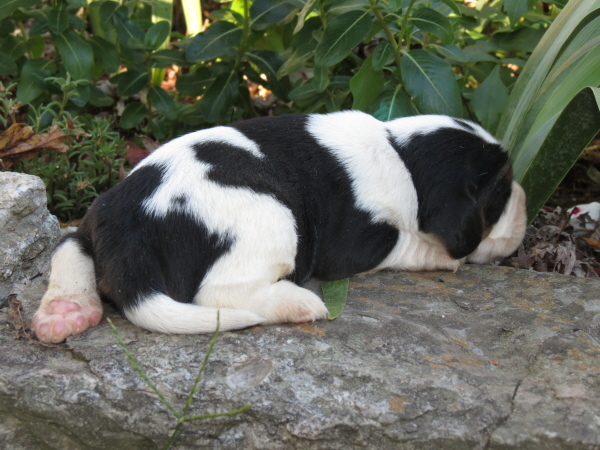 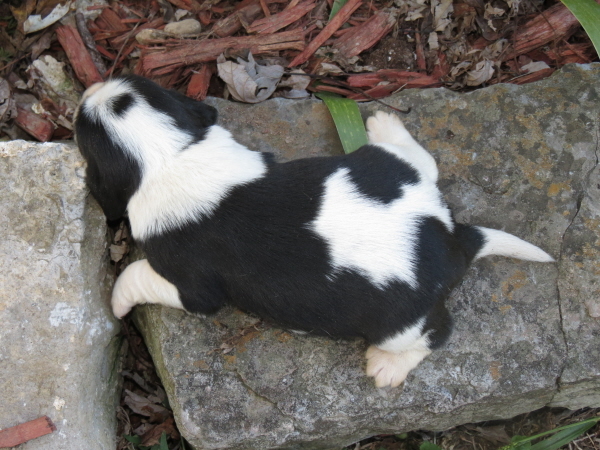 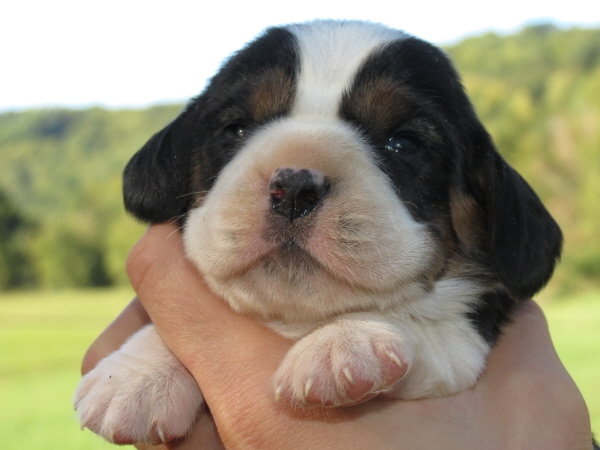 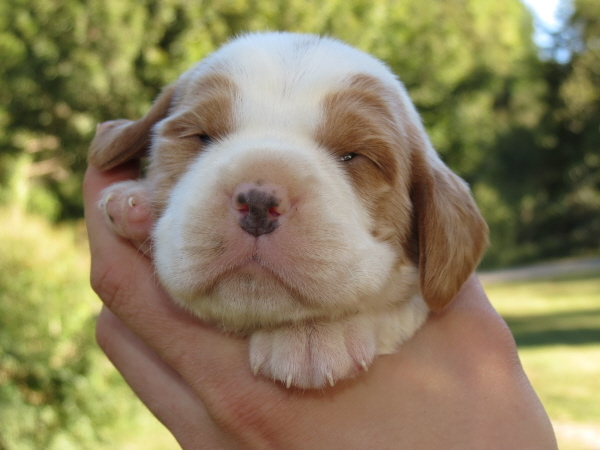 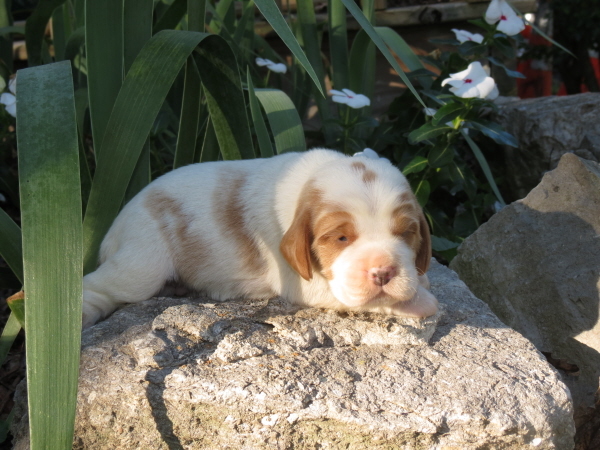 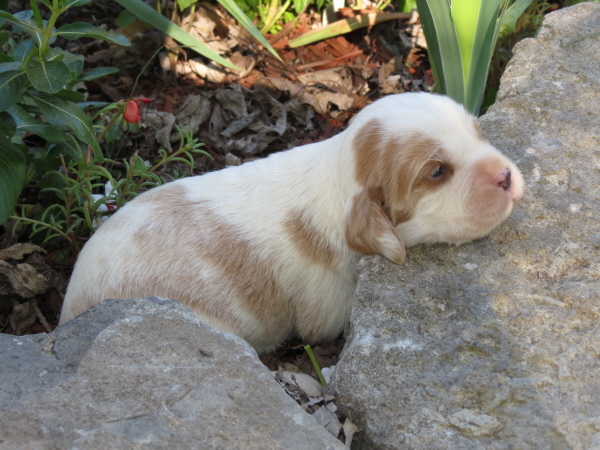 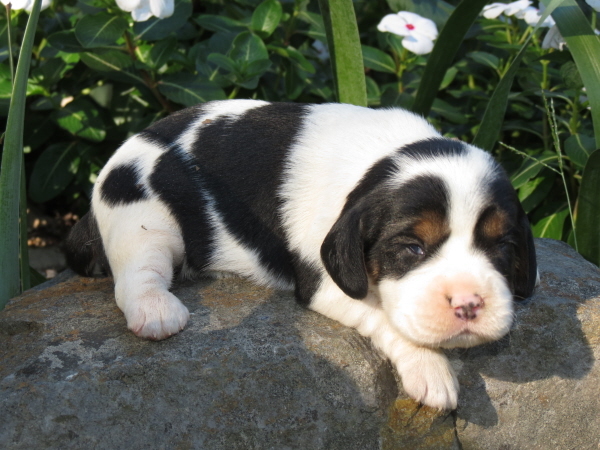 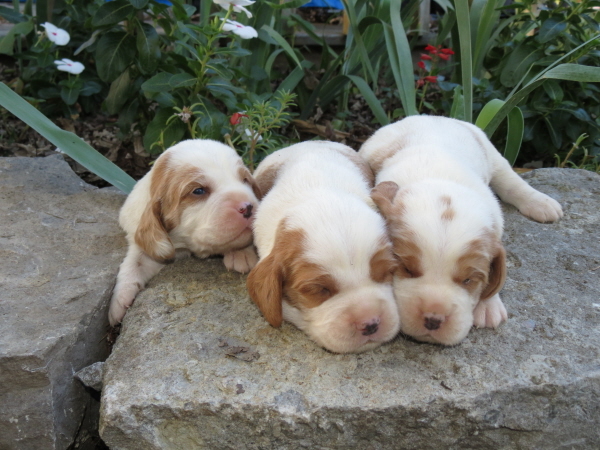 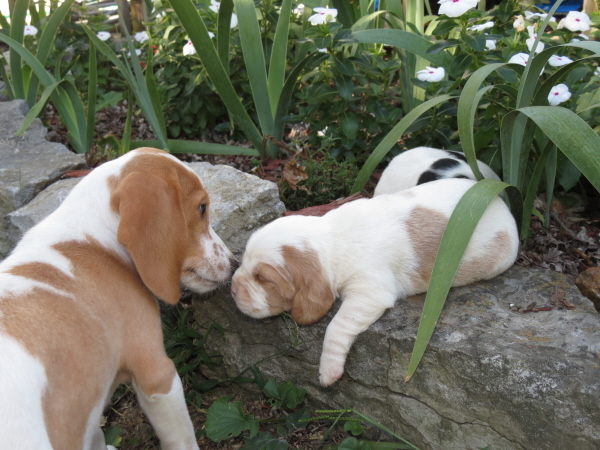 Bluebelle’s Puppies – 3 Weeks Old!